Greetings all! 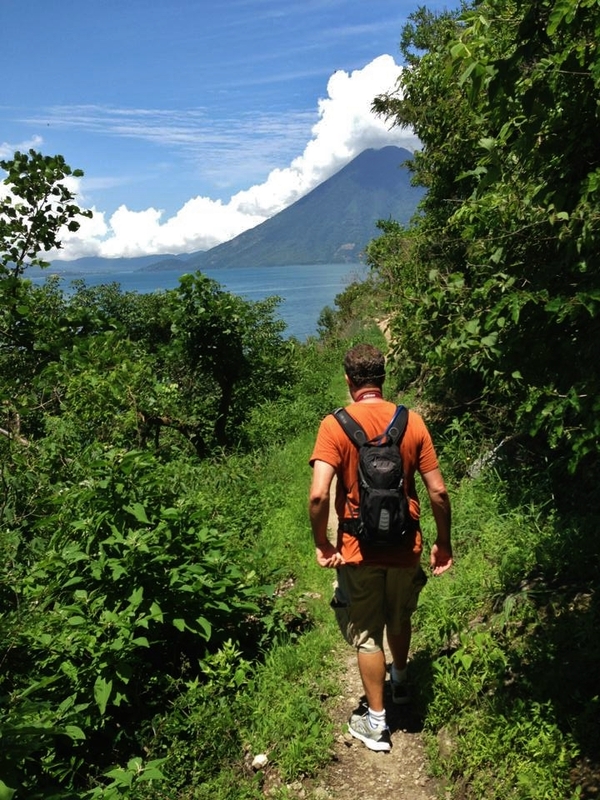 We continue our Guatemalan trek into a beautiful area known as Lake Atitlan or El Lago Atitlan. There are wonderful accommodations here for a birder to explore, relax and go shopping:) It's a great place to visit. And it's a great place to find cool birds! 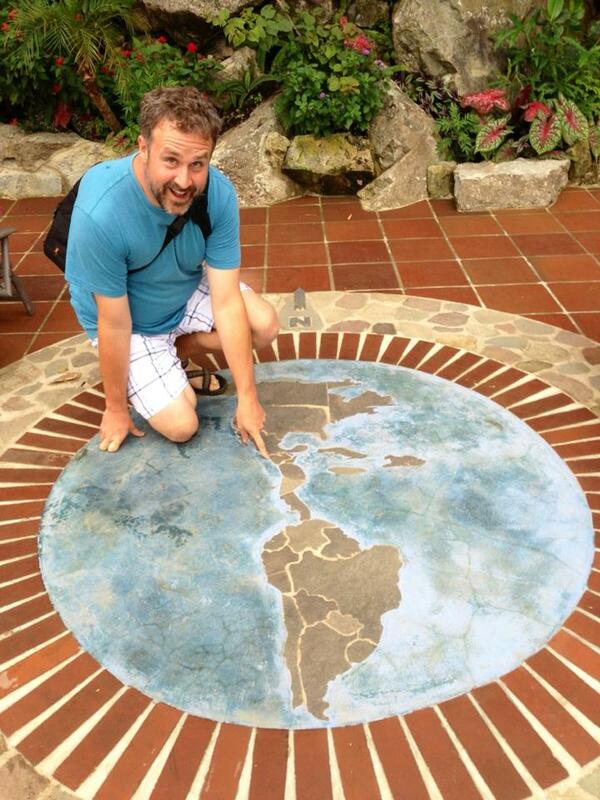 We arrived at the launch pad to get to our hotel(Casa Del Mundo). There were so many stairs to climb:) It was a gorgeous place on a hillside overlooking the lake and forested areas. And it's where we stayed for 4 days and set up camp. We hiked around several Mayan villages and jumped on board several boats to get to a couple areas that were difficult to explore. And quite honestly, the birding was best at our hotel. I monitored the area day and night discovering that our birds went by somewhat regular schedules. 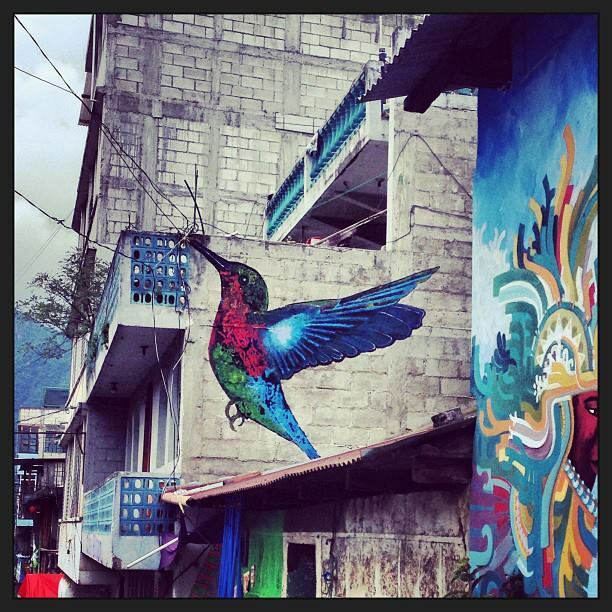 Atitlan is famous for the massages and spiritual centers. It also has several reserves. The one we went to visit was near the town of Panajachel. It's a beautiful hike full of hummingbirds and other critters. Imagine having your coffee out on the veranda with these views each day! It was a strange experience finding desert birds that I normally see mixed in with all the tropical ones. Once again, it reinforced the idea that birds have no borders. What happens in one place affects the other. And we are all interconnected. The walks are wonderful but be mindful of the area. Many of the people are very kind. 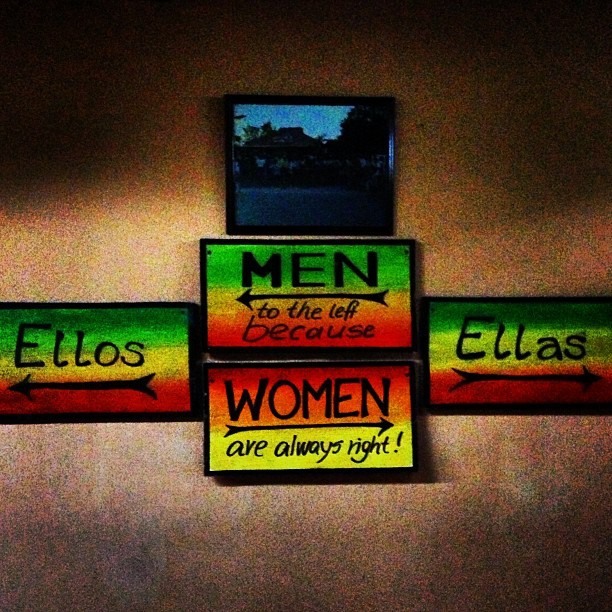 However, it is always best to go with another person. 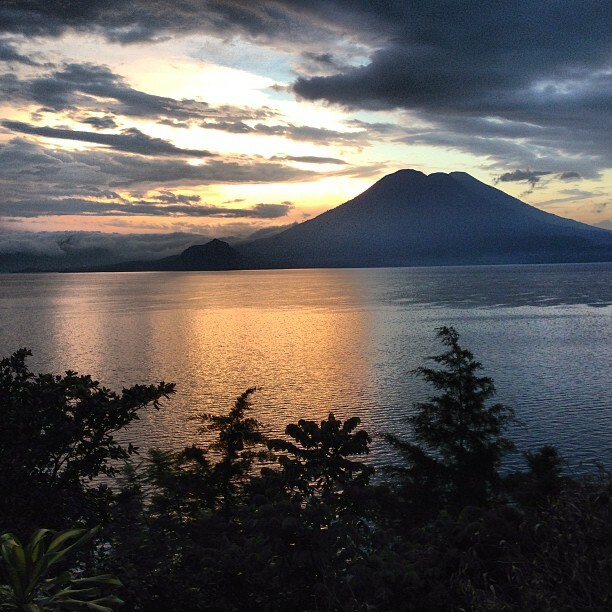 A person can even hire a local guide to show them all the wonderful things that Atitlan has to offer. The boat rides can be wonderful or scary:) Atitlan can be calm and sunny one minute only to be followed by a massive lightning storm a half hour later. Keep your eyes open at the ever changing weather patterns. But have fun! It's an awesome place! Here are some interesting facts. El lago is rising every year. They are not certain why this is happening but many properties that were along the edge of the lake are now swallowed up by the lake. In some areas, it looks like you are floating over the remains of Atlantis. And I must share this tragic story. Every birder should hear it. Birds. We love them very much. Sadly, an endemic grebe lived here once and was known as the Atitlán Grebe. Most of us reading this today were alive when this grebe went extinct. Did anyone see this bird before they disappeared? The decline of this grebe began in 1958 when smallmouth and largemouth bass were introduced into the lake. The populaton of the Atitlán grebe declined from 200 individuals in 1960 to 80 in 1965. Thanks to the conservation efforts of Anne LaBastille, in 1966 a refuge was established where this species was able to rebound. The population recovered to 210 in 1973. Then in 1976, an earthquake hit the area and the lake bed fractured. An underwater drain led to a fall of the water level and decimated the grebe population. 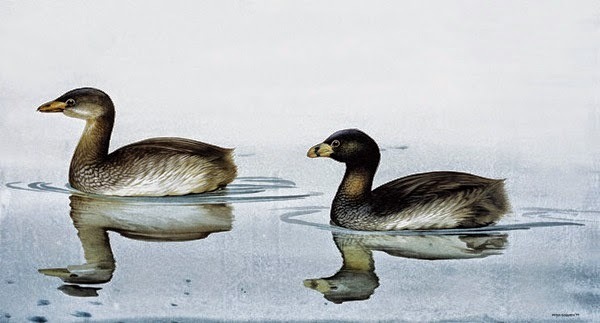 By the late 80's, two birds were left and after they disappeared, the Atitlán grebe was declared officially extinct. So. Man caused the issue, but ultimately nature determined the fate of this species. How many other bird species are at risk? If one tsunami hit the coast of Southern California, the Channel Islands could stand to lose several of their endemic species like the Island Scrub-Jay. This life we live can be quite fascinating. Birds make me happy and they elevate me to learn more and do better. What an awesome adventure it all is! Rain forest photography is tricky. The clouds, the rain and dark canopy make photo captures extremely difficult. After climbing the 500 some stairs along the hillsides, my legs began to develop some muscle. I discovered my first Rufous-capped Warbler, Brown-backed Solitaire, and Sparkling-tailed Hummingbird! And this was just the start! 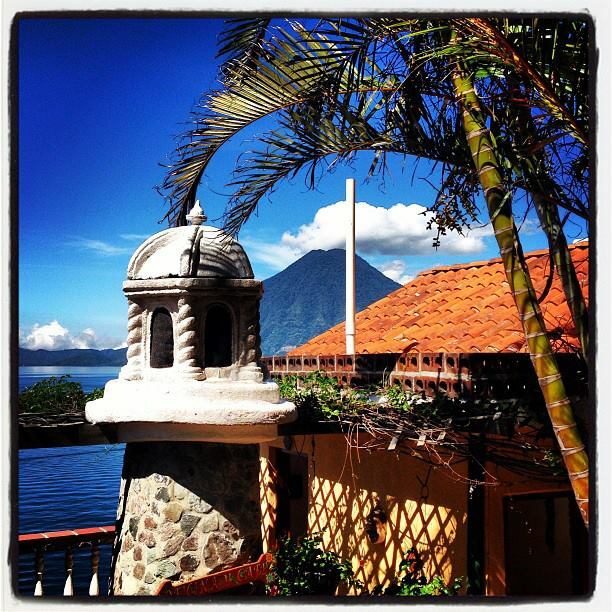 There are 7 main villages that line the shores of Lake Atitlan. Panajachel is the main village where you can shop and have a really nice dinner. You will also probably need to grab a boat from the main boat launch to get to your destinations. The reserve is nearby this town. San Pedro is a great place to have a drink with a friend and walk around the town. Just keep your eyes on the belongings. This is also a great place for you to learn Spanish! San Marcos is my favorite. Meditate, get an amazing massage or just.....relax. I have so much stress from my job that I enjoy finding places where I can lose myself in the silence. Santa Cruz is a place for people to relax and take Spanish classes. Your loved one can dive here while you look for the Boat-billed Flycatcher. Jaibalito is another great place to relax. The sunsets are spectacular! Santa Catarina Palopo is a nice town away from the tourist track so if you are like me, it's a good place to immerse yourself away from the gringos. Birding around Lake Atitlan has its challenges. Boats frequently stop at the boat launches around a relaxed schedule. We always had to be aware of when the last boat launch would leave for the day. OR watch for bad weather. The lake can quickly go from calm to extremely choppy and dangerous within minutes. When that happens, boats will stop operating! If it does happen, just relax:) Each town has its charms and there's always a place to chill out and wait until the storm passes. Hi Mary. Thanks for stopping by and glad you enjoyed. Happy week to you!